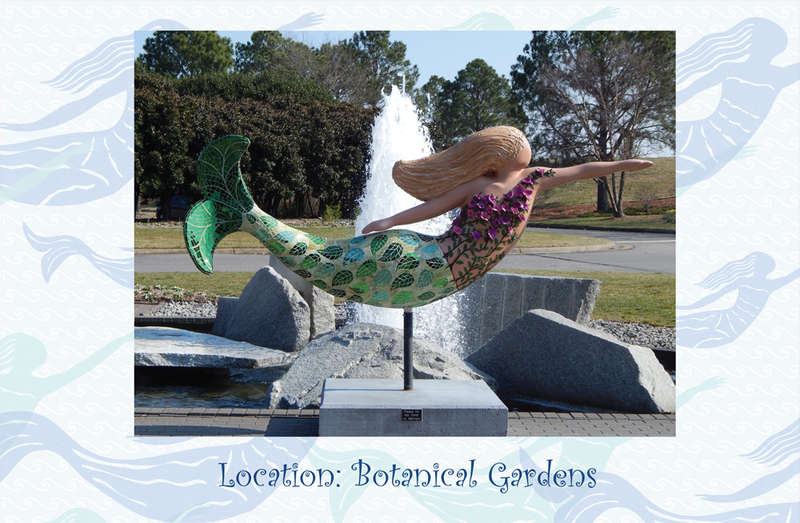 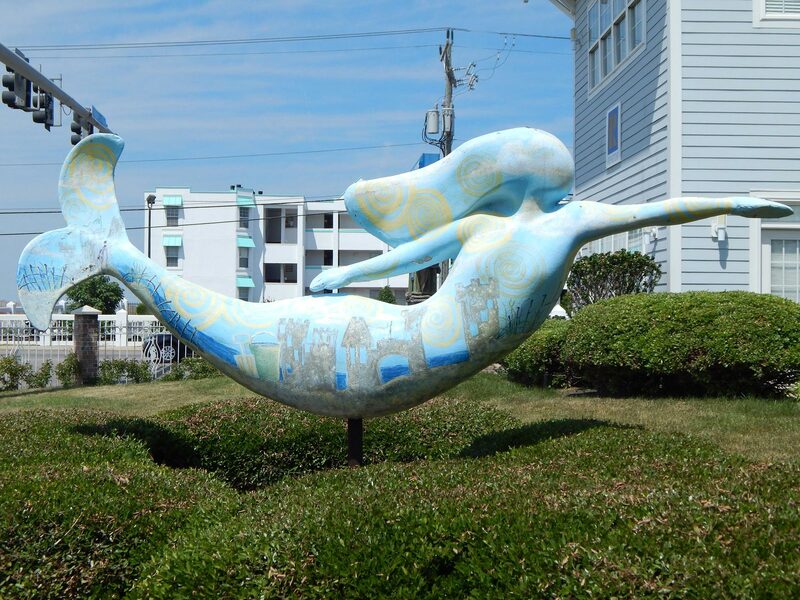 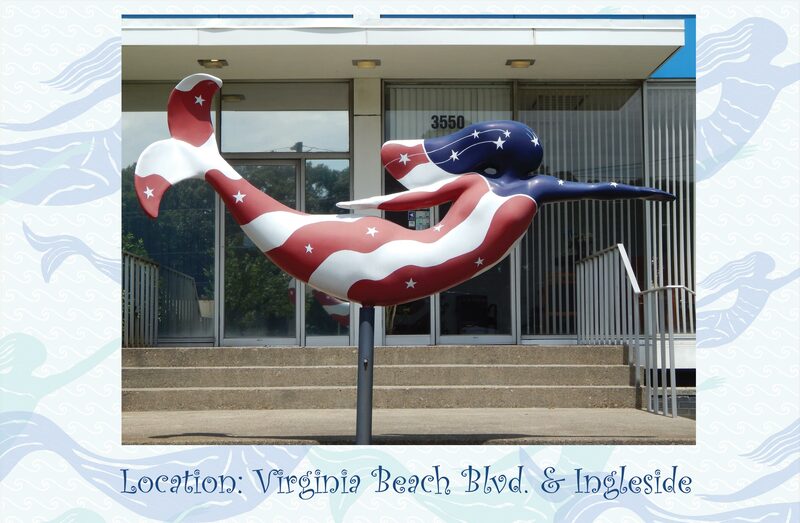 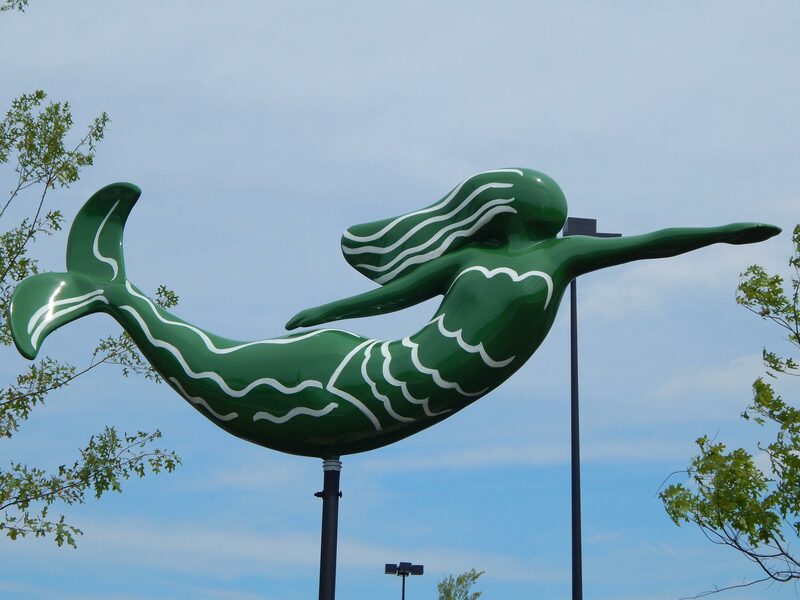 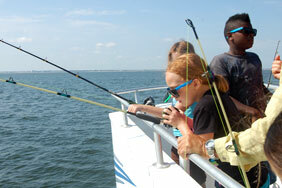 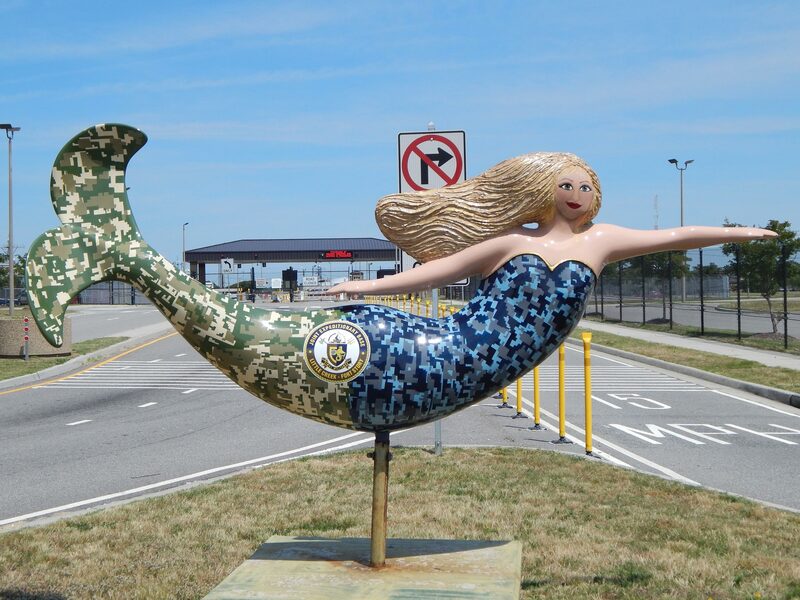 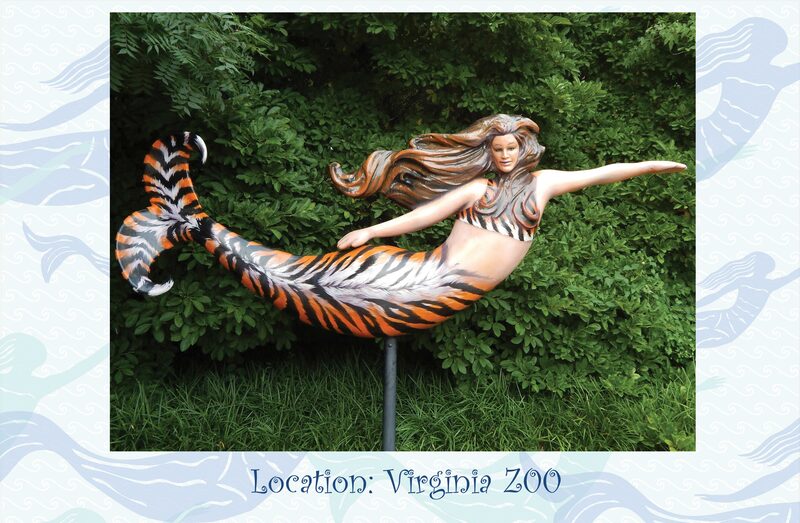 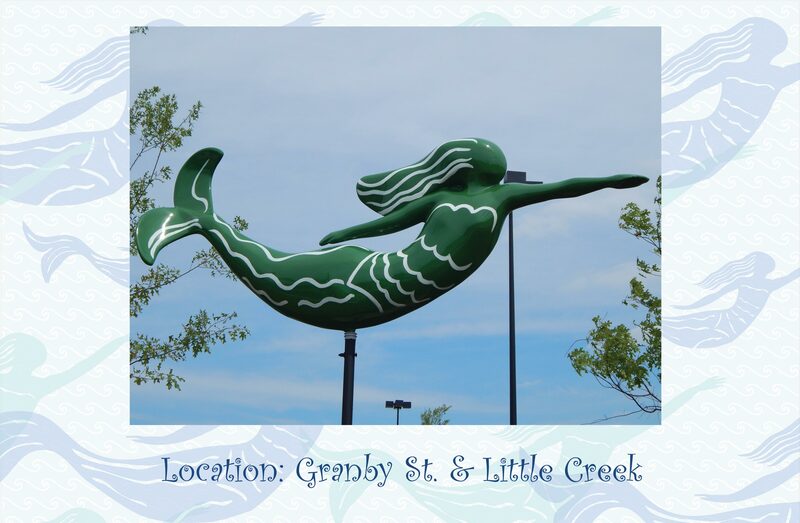 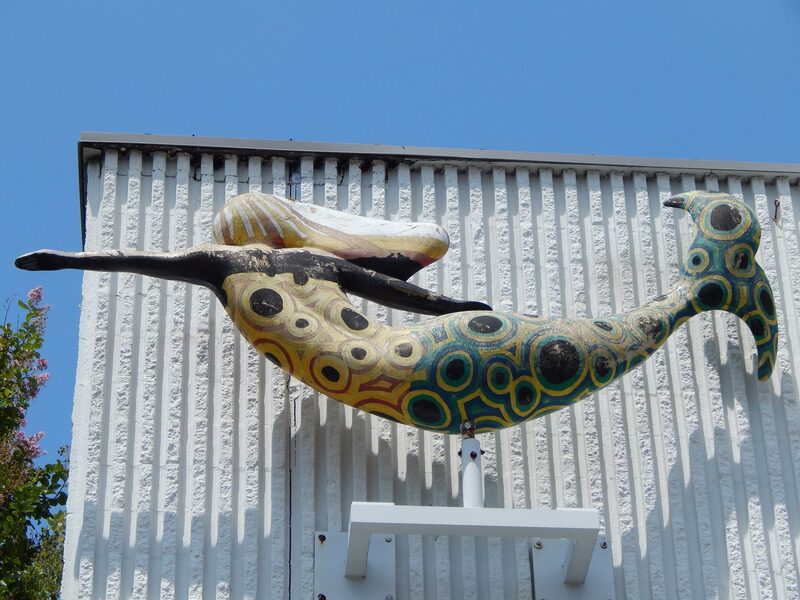 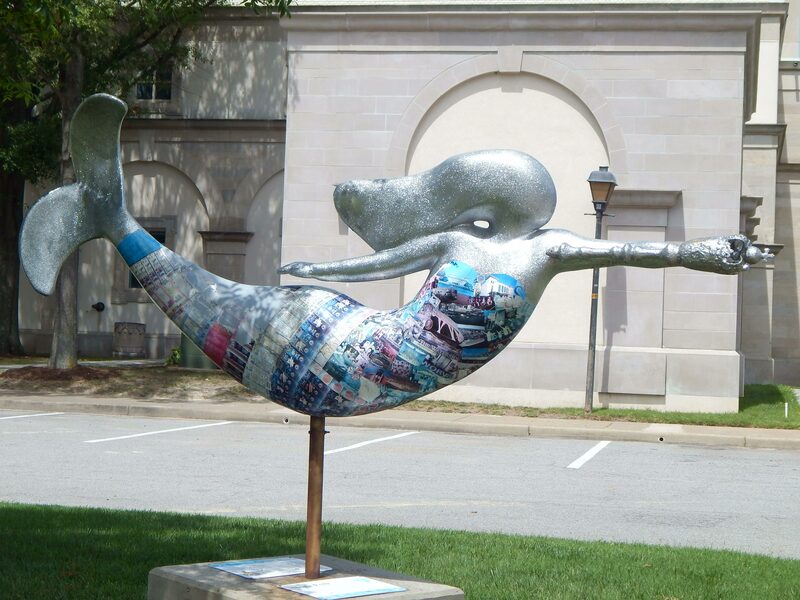 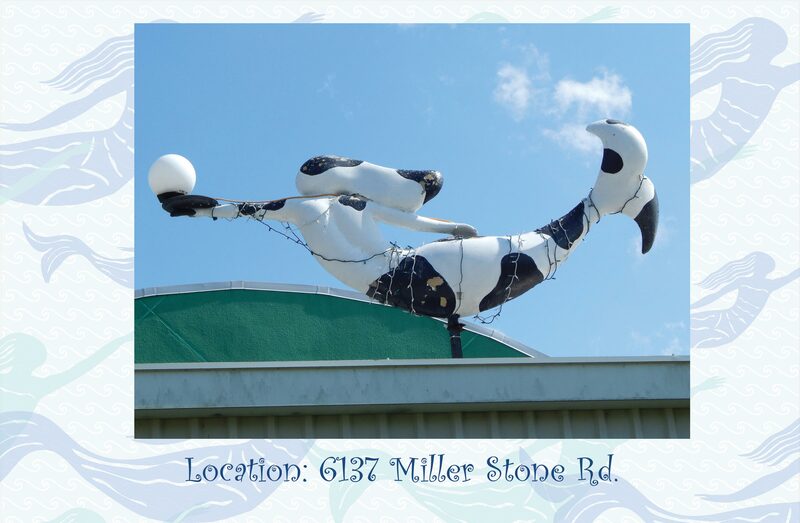 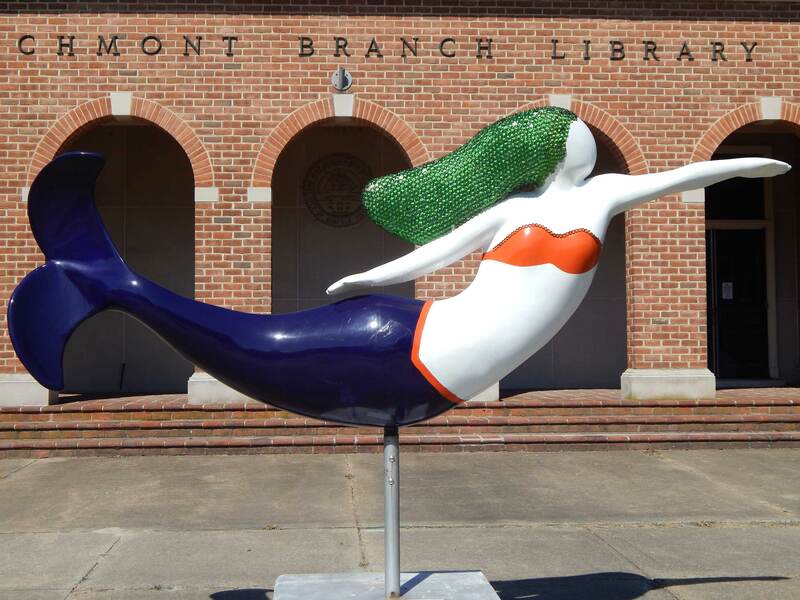 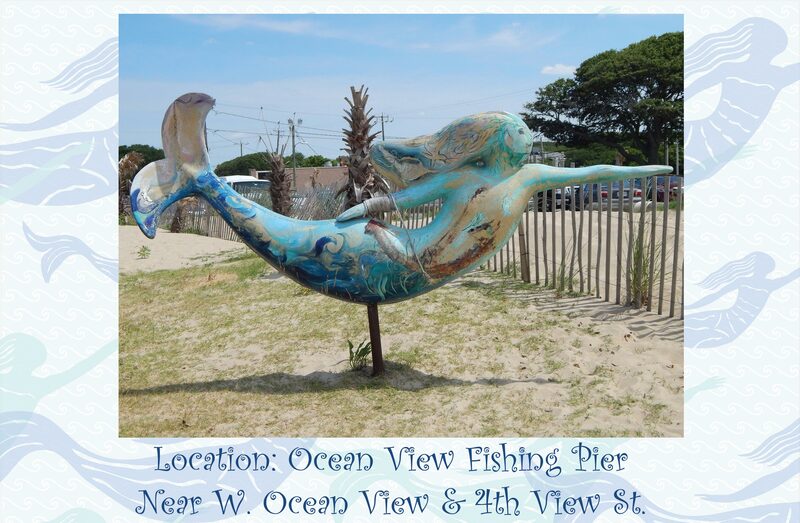 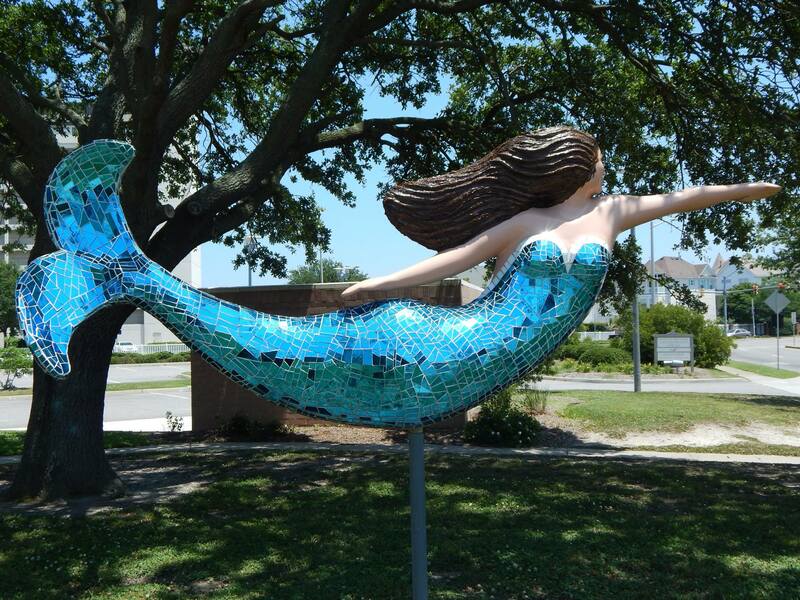 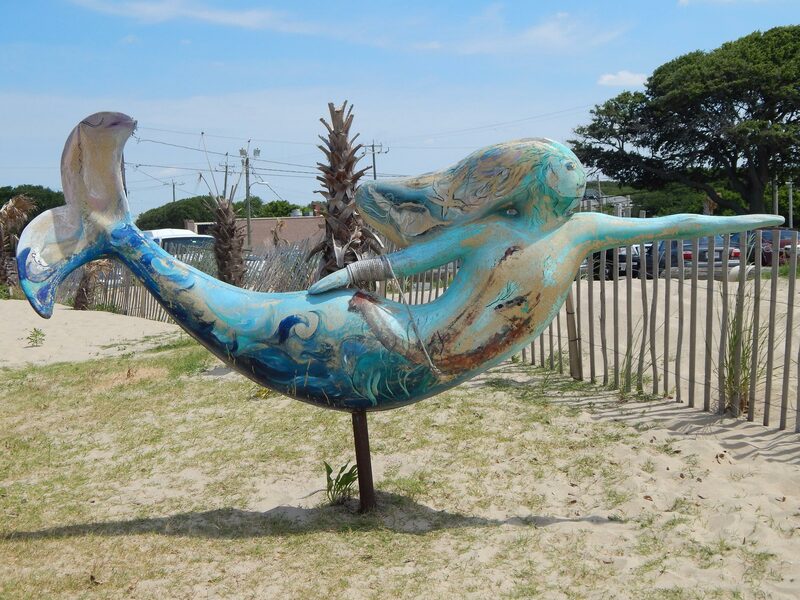 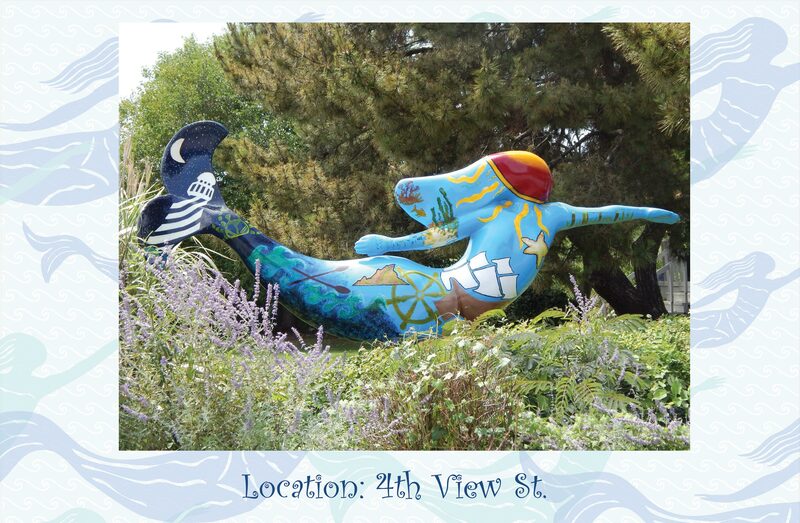 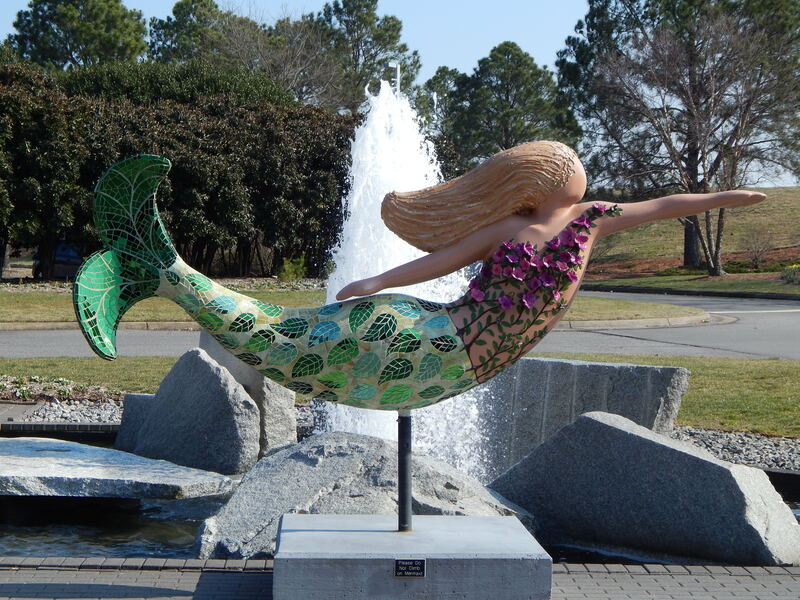 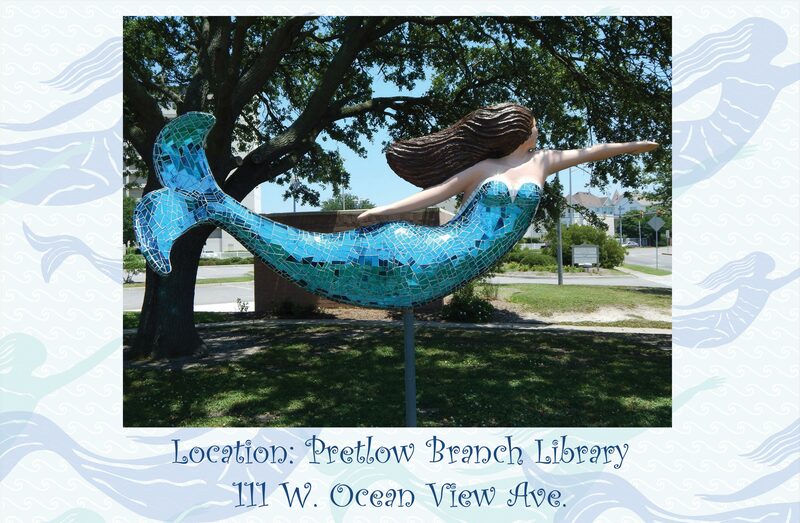 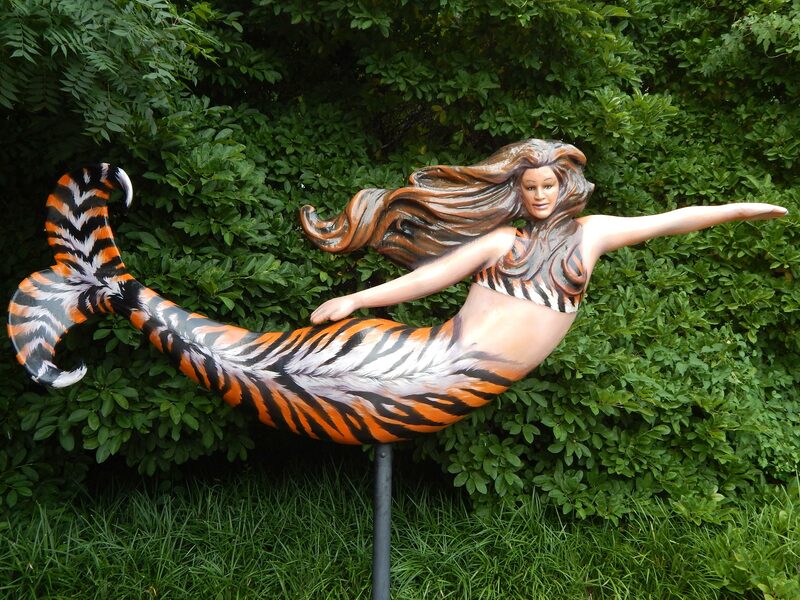 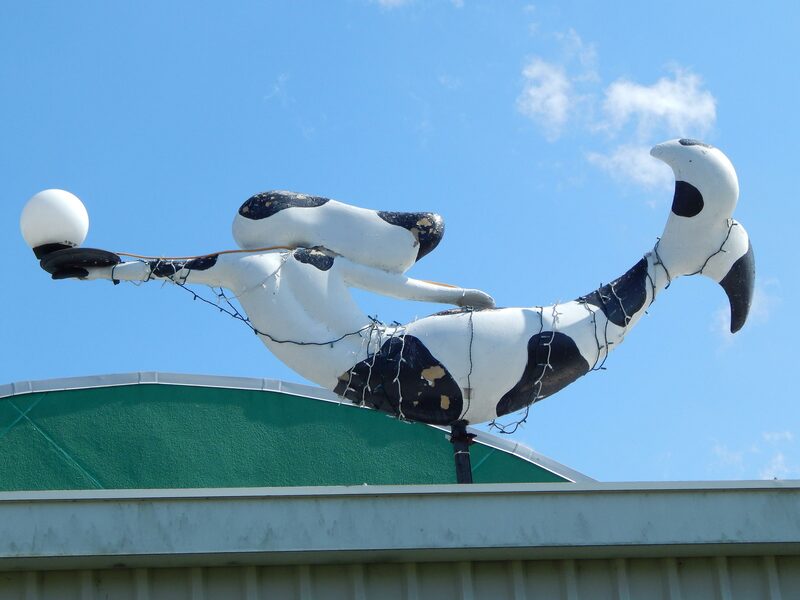 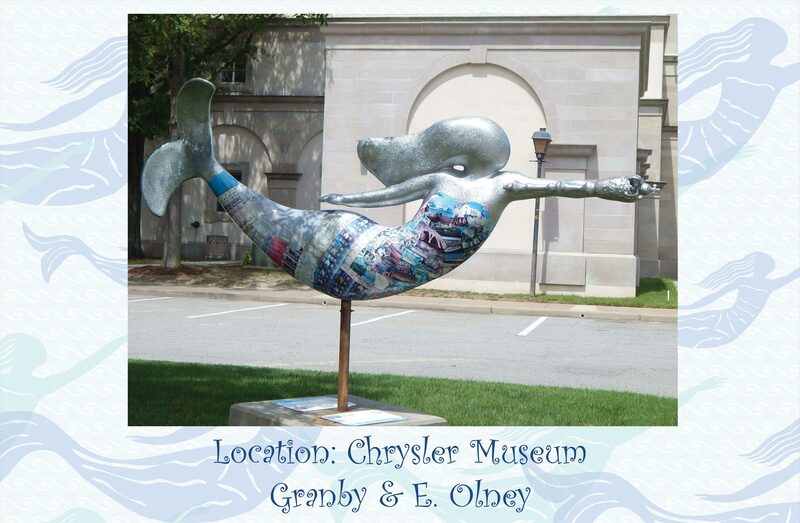 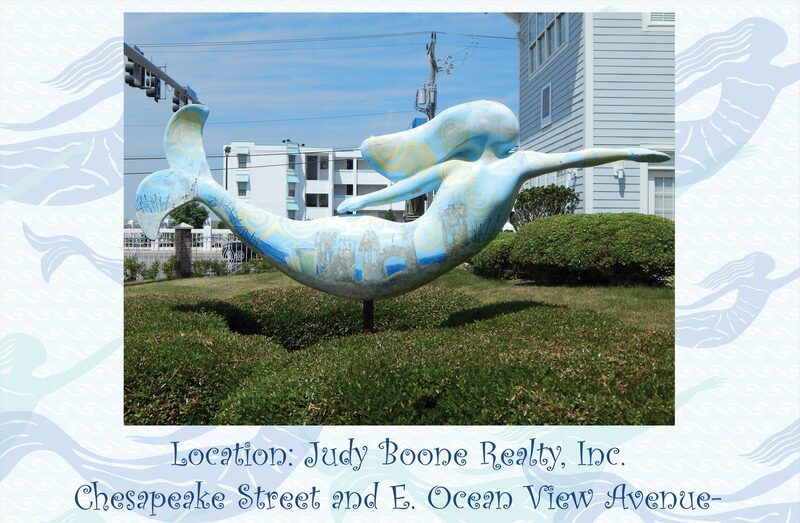 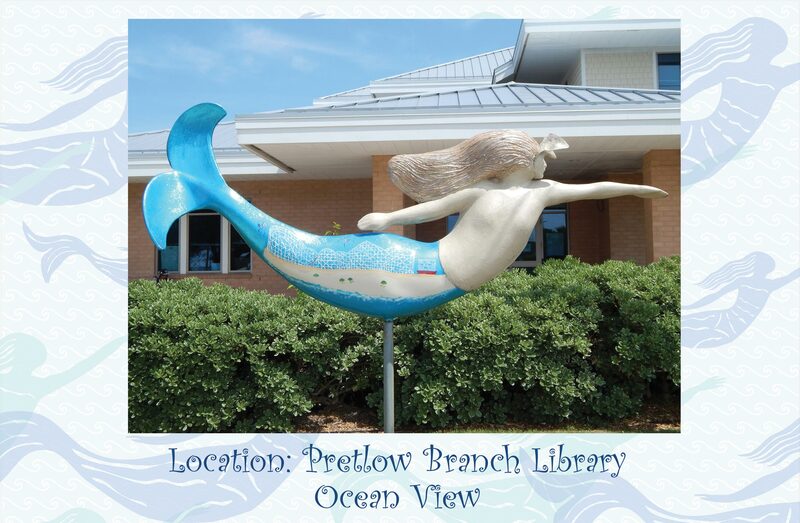 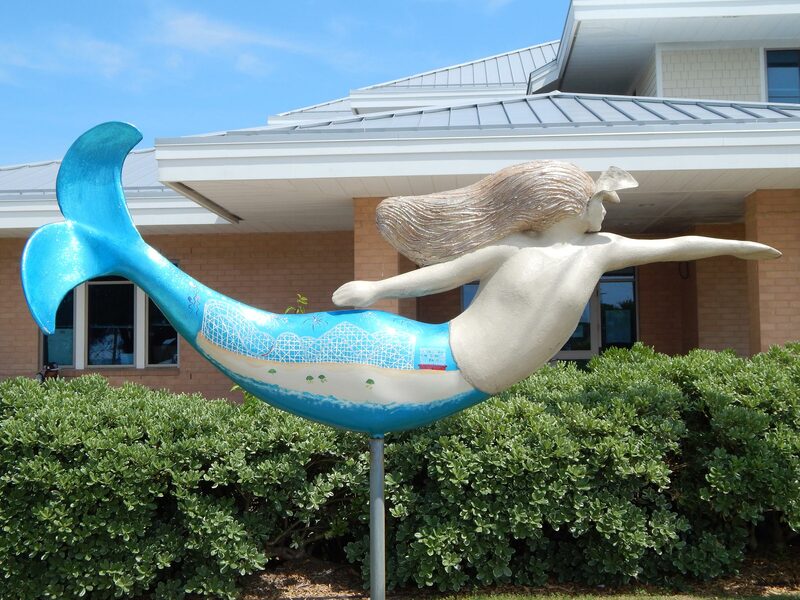 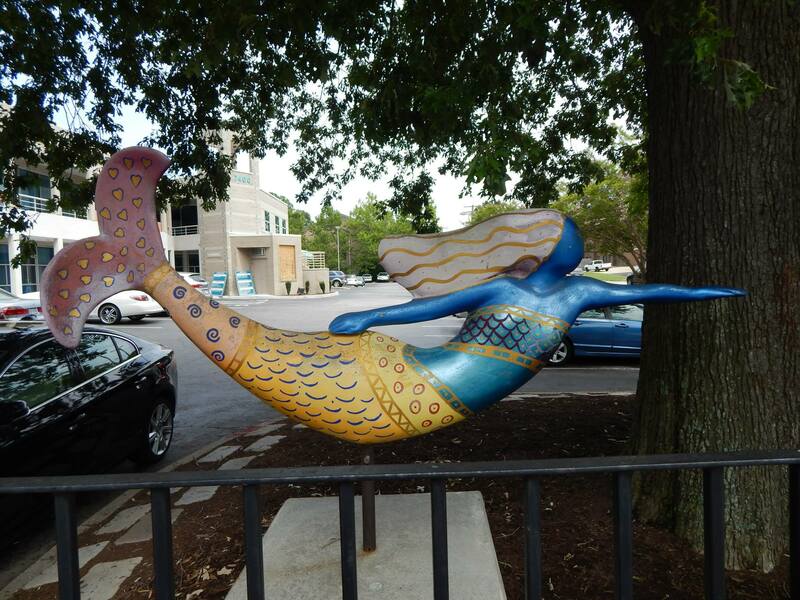 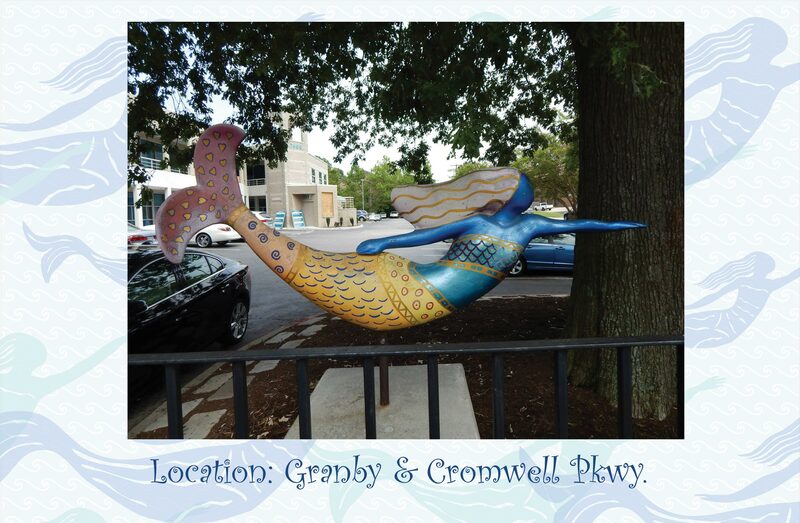 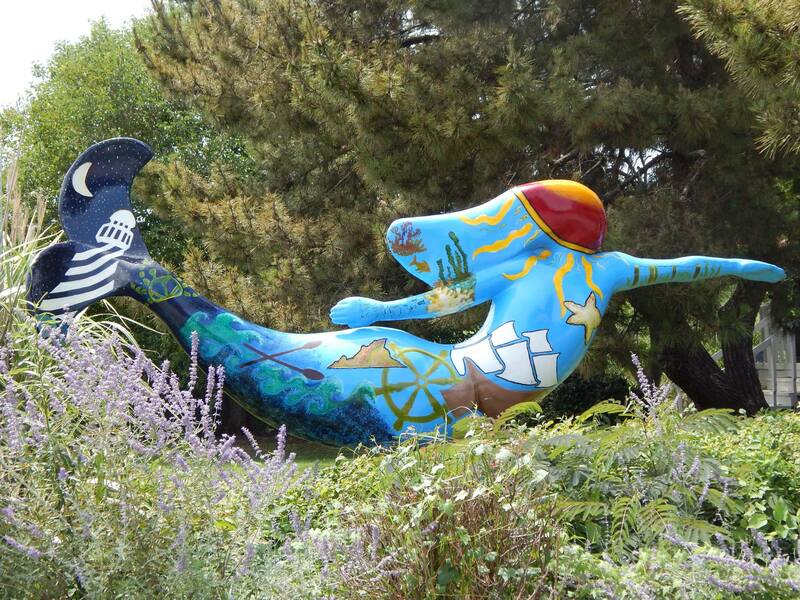 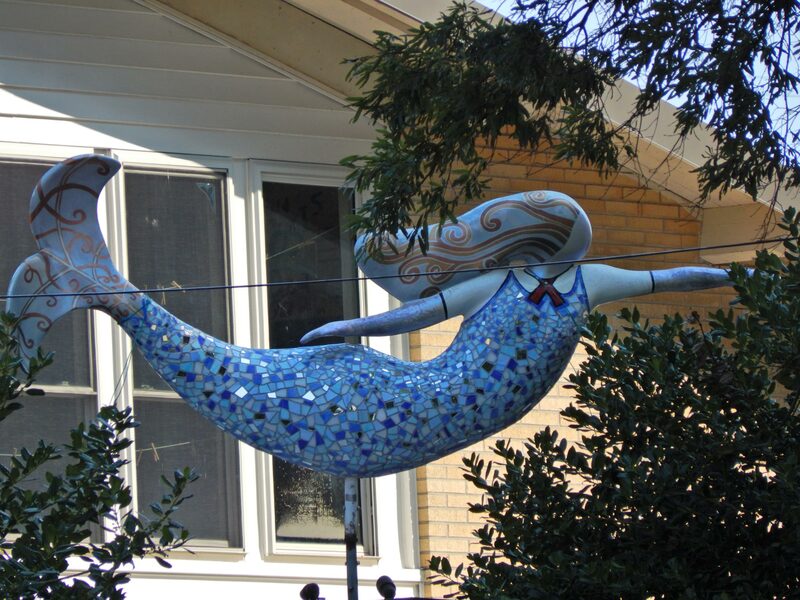 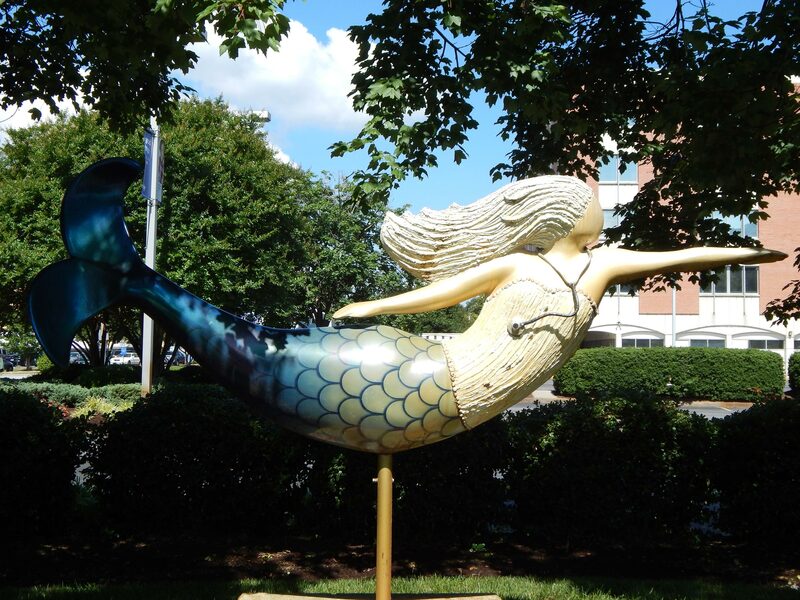 A special thanks to our mermaid spotter Erin Thomas of Virginia Beach who took these pictures! 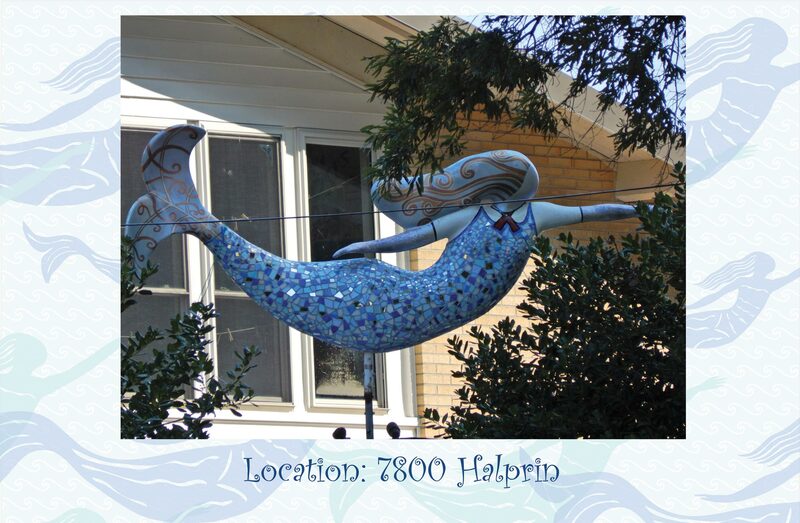 or use the online form. 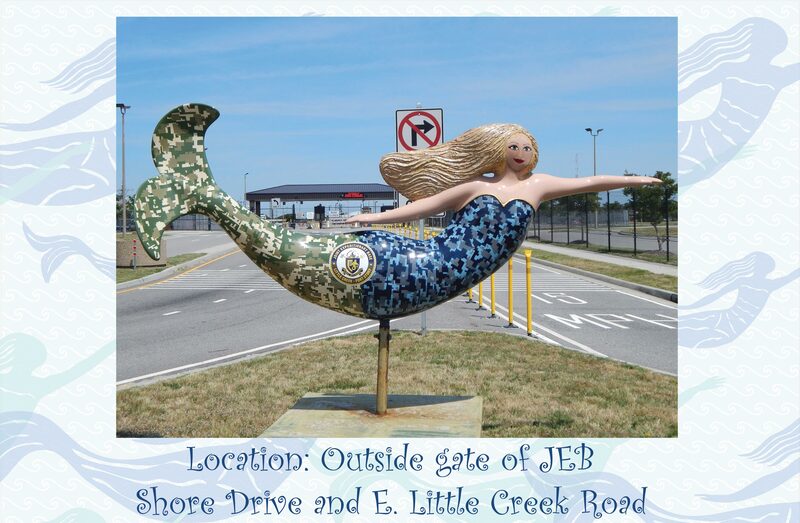 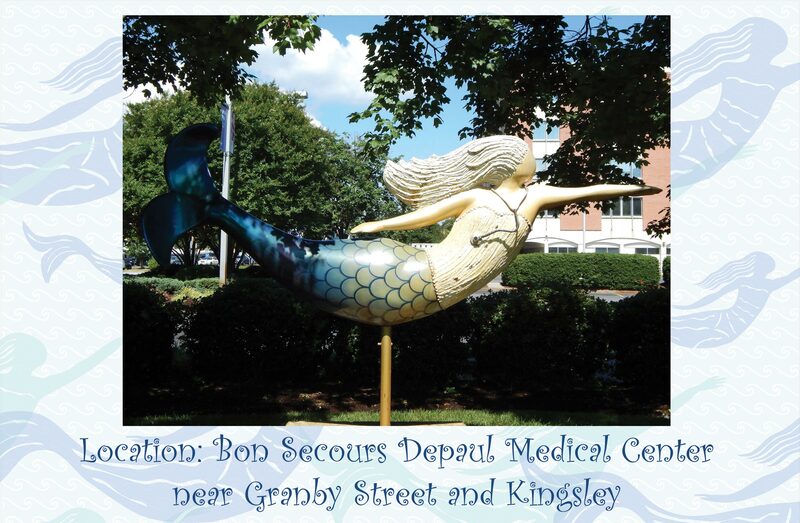 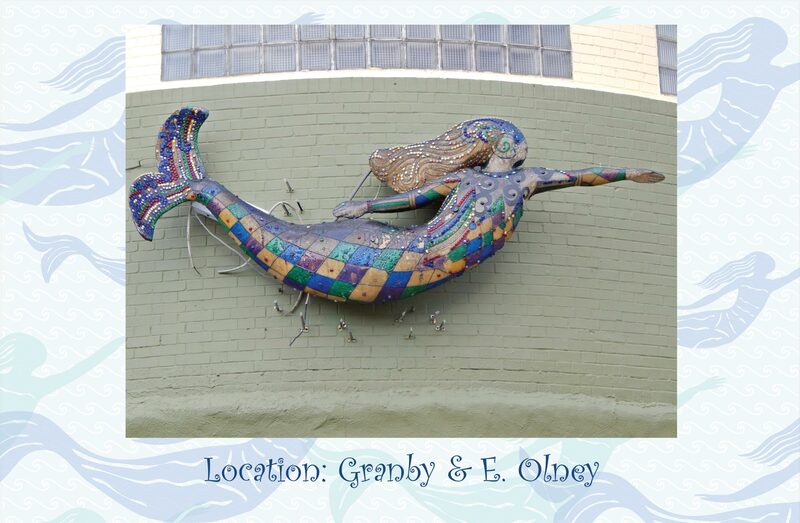 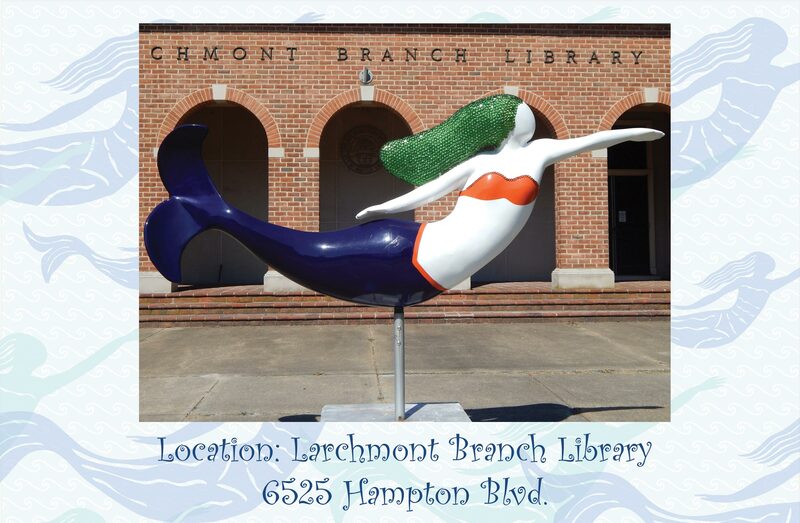 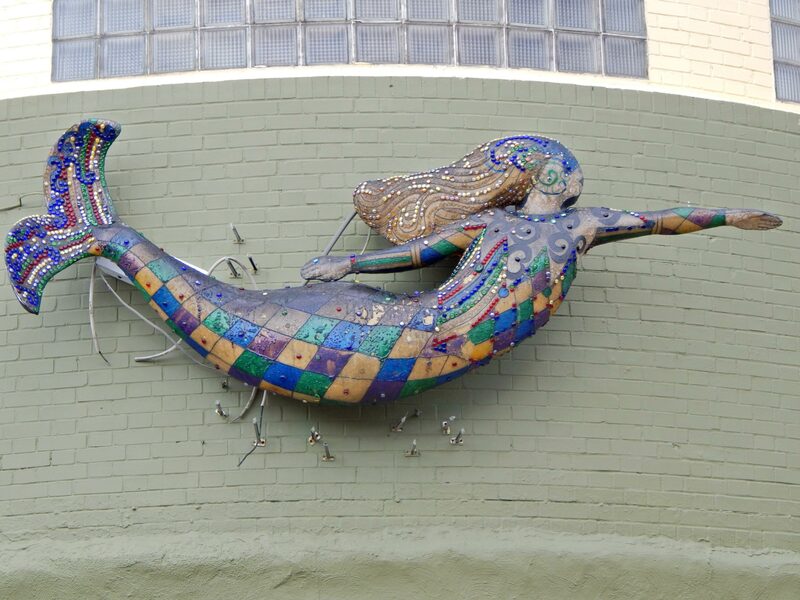 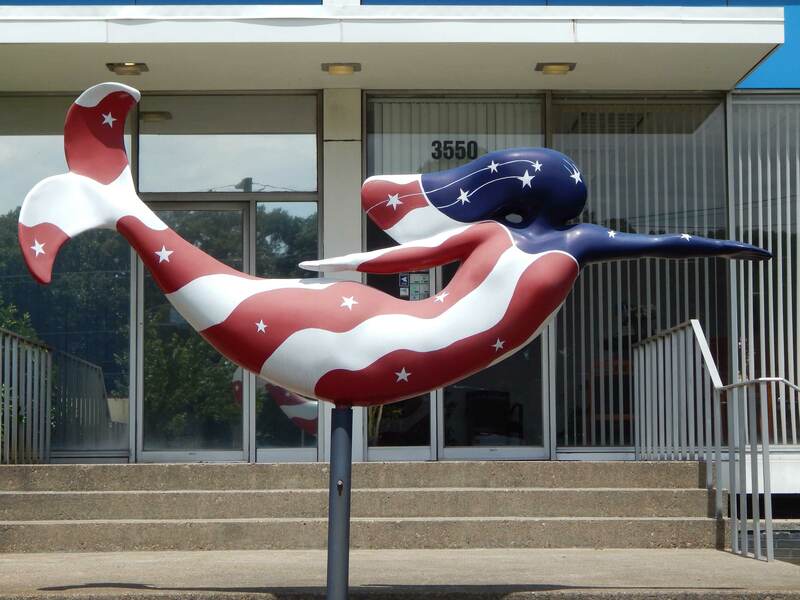 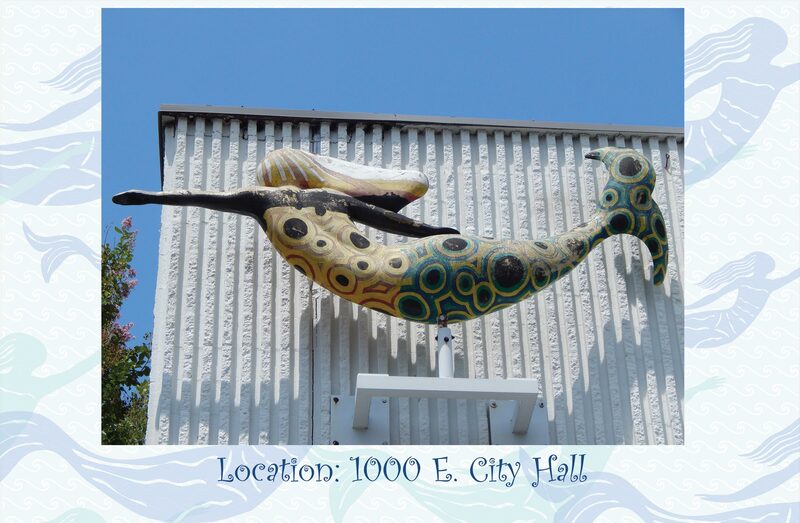 We welcome pictures with folks with the mermaids too.